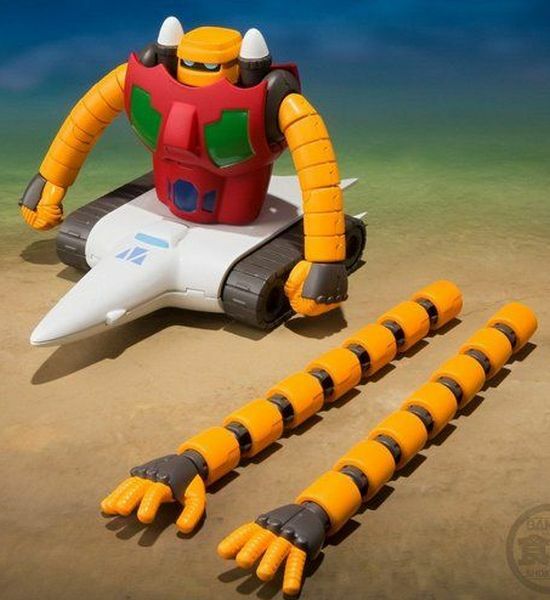 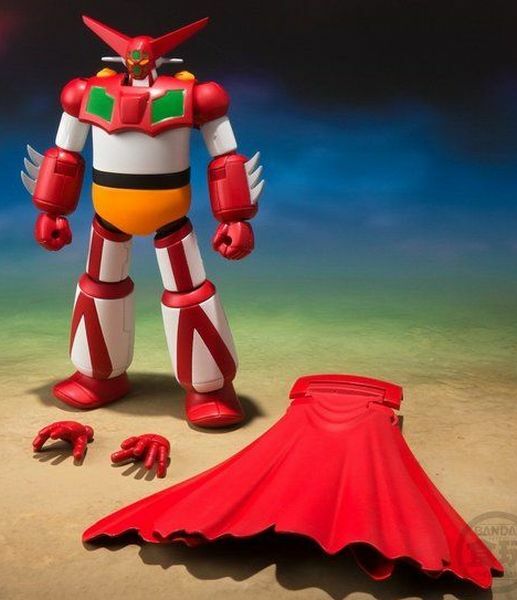 Getter Robo has joined the lineup of SUPER MINIPLA series! 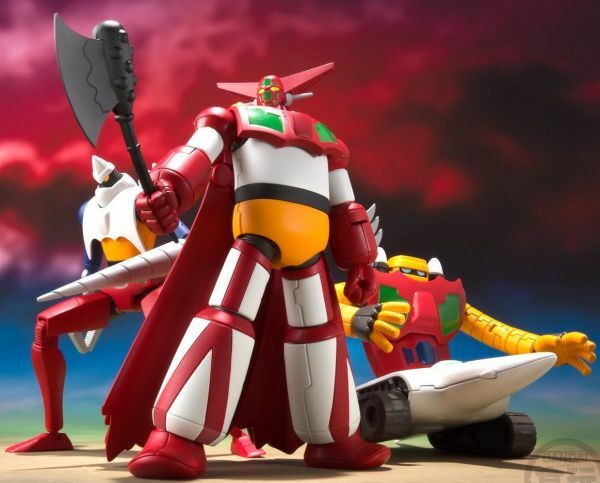 It features Getter 1, 2 and 3 from the original video animation Getter Robo Armageddon which is released in 1998. 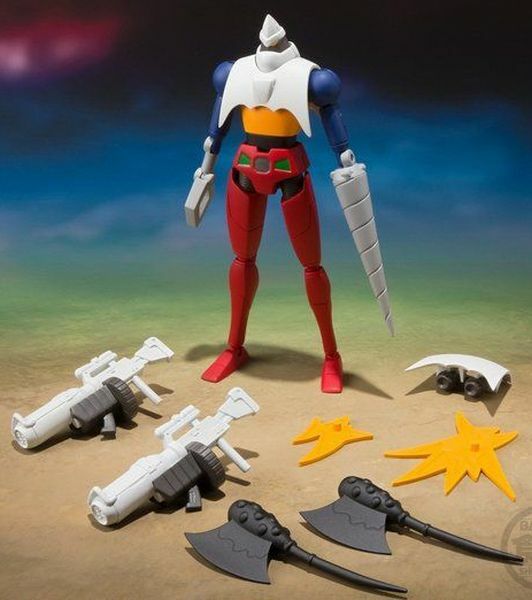 Interchangeable parts enable you to recreate various action poses in the scenes.